Boot Solutions in Niseko & Hakuba offers custom ski boot and snowboard bootfitting services. Across our three locations, we stock one of Japan's most extensive range of ski and snowboard boots, with over 120 different models from 11 leading brands. Our large team of qualified Podiatrists and expert bootfitters is led by Foot & Ankle Surgeon Dr Ned Buckley. Through a unique combination of medical, biomechanical and technical knowledge, Ned and his team are able to offer clients an unrivalled boot fitting experience. We also have a fantastic selection of quality European winter footwear and boot accessories. 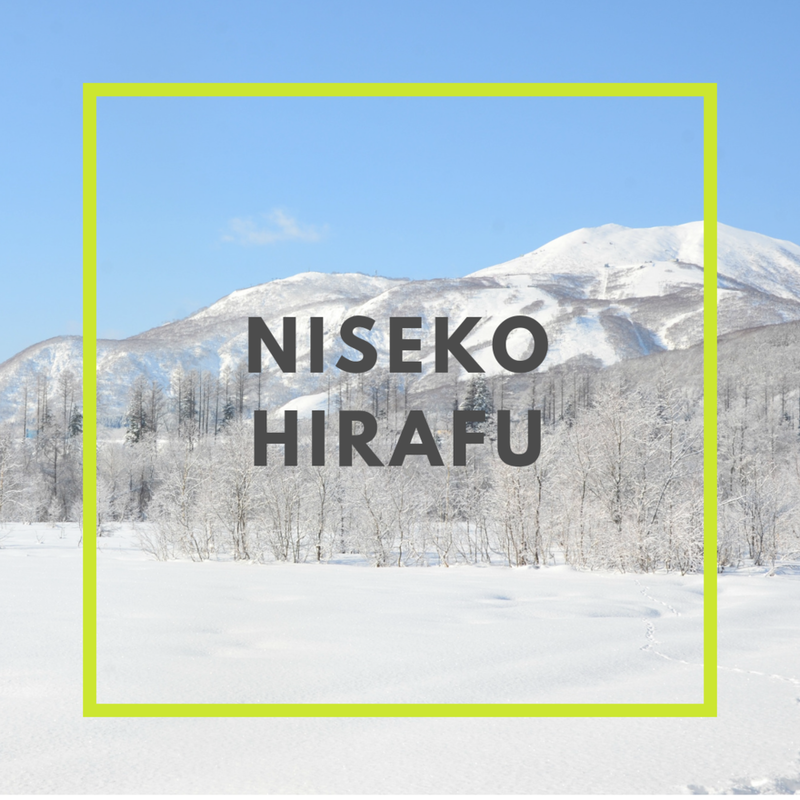 Our new store at Niseko Village (next to the Hilton Hotel) also offers premium ski and snowboard rentals and sales. Book Now. Please select your location to discover more.